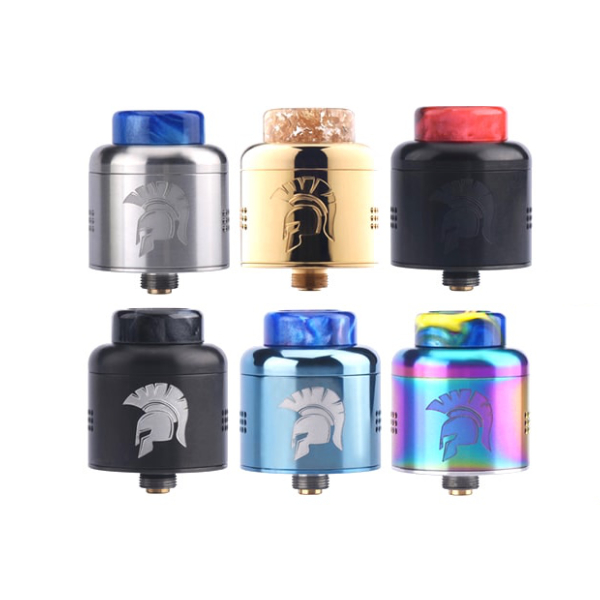 The Warrior RDA comes to the market looking very stylish and at the same time featuring a high-quality advanced airflow system. 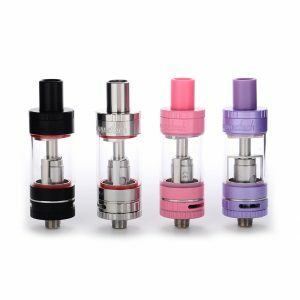 The doomed top cap has a great deal of structural strength and functions to compress air that results in the flavor enhancement. It can be removed with a sealing O-ring secured around. On two sides of the RDA sleeve, there are two sets of beehive style air holes (3 lines a set with 8 holes for each line) which are symmetrically positioned. 24 holes on one side! That is the reason why vapers get a soft, even and accurately controllable air inflow. 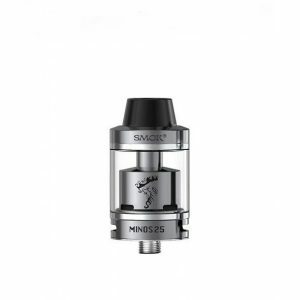 This 25mm dual coil RDA is the most coil-friendly RDA. It is manufactured with a two-posts build deck supporting both single and dual coils building. The overall chamber is relatively short but space is big enough to ensure a proper vaporization. 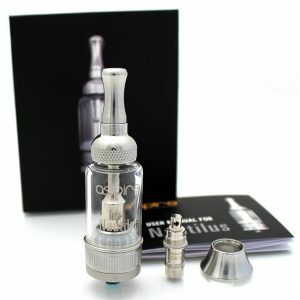 The deep juice well means that the atomizer is capable of storing more e-juice. Also, there is a half round plug to block a part of it when you build a single coil. Designed by Wotofo and expert team JMT Elite led by John Dickerson, the Warrior RDA looks classy and attracts attention on any box mod especially because of a beautiful warrior engraving in the center. 6 colors are provided to bring you a wide choice so that you can select the most suitable one for you personally. The build deck is also fully painted. 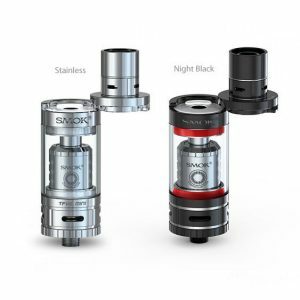 In sum, the Warrior is a fascinating looking RDA featuring a high-quality airflow system and a versatile build deck. Be sure to try it!